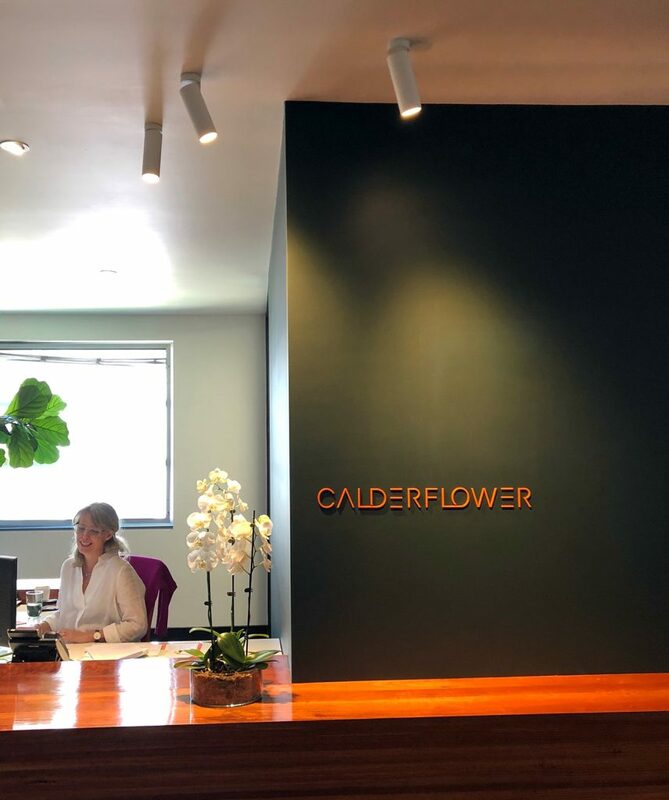 Calder Flower Architects move into the next generation of the practice with the retirement from CFA of architect John Flower who founded the practice in 1981. John’s contribution to the aged care sector has been invaluable and his legacy will live on. 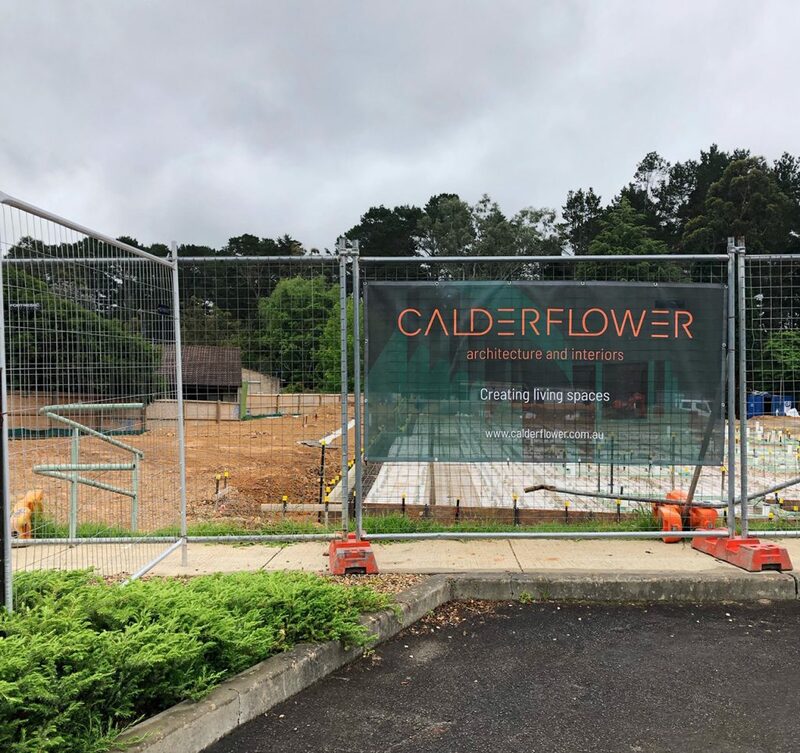 Lara Calder and the team are actively focused on continuing to build the practice in providing specialist architectural and design services in housing ageing communities around new models of care and collocation. 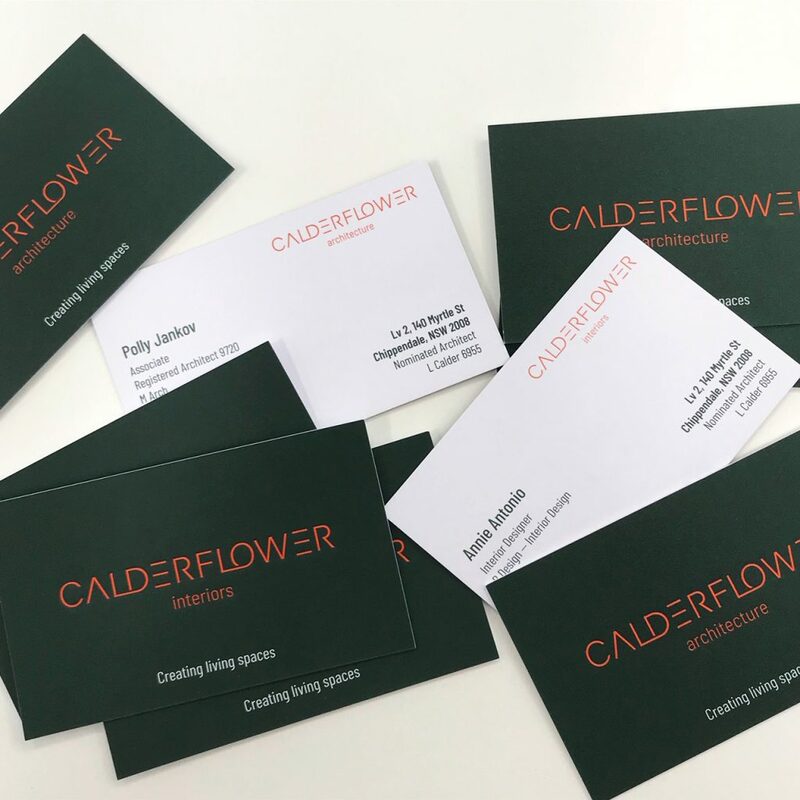 The rebranding of the business to Calderflower Architecture and the formation of Calderflower Interiors represents the enhanced capability of the firm. The team is comprised of skilled and talented architects and designers who are delivering quality design, documentation and superintendency of refreshingly innovative solutions for our clients. We are genuinely inspired to work with like minded organisations and to have opportunities to positively impact the lives of those who live and work in our buildings. Our team are ready to bring your vision to life through a collaborative and innovative design process. Get in touch to get started.